Technaid will participate, in November of this year, in the VIII AITADIS Conference . 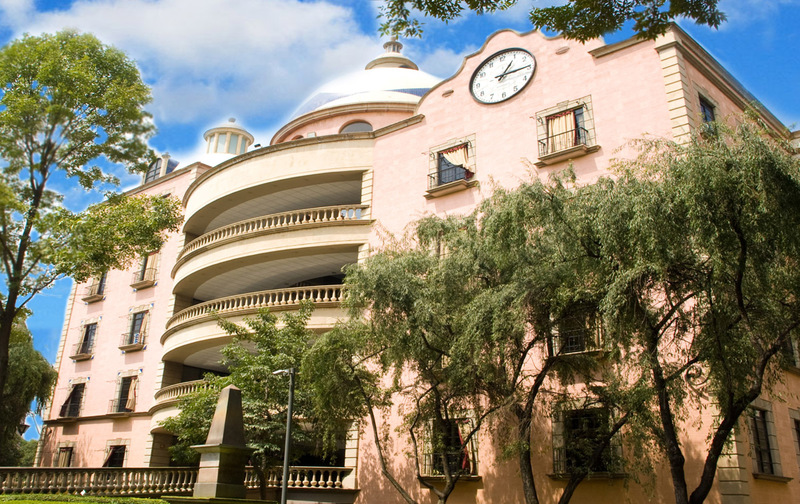 This year’s edition will take place at the facilities of the Mexico City Campus of the Technological Institute of Monterrey. 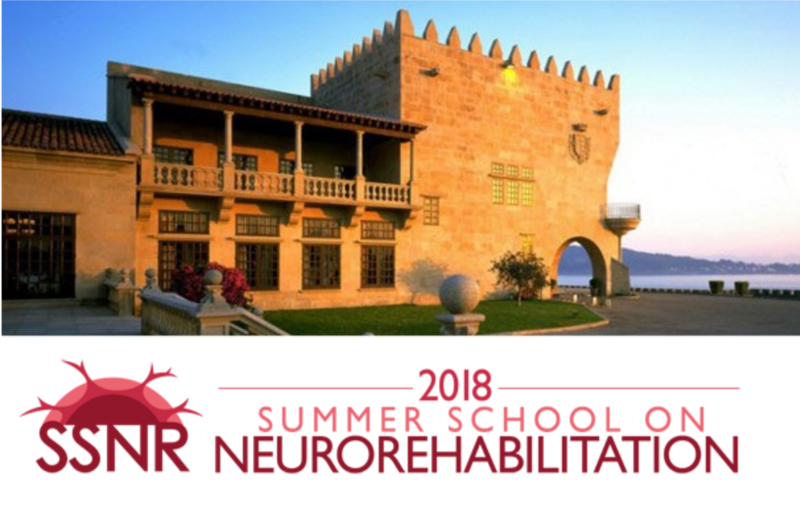 The 2018 International Conference on Neurorehabilitation will bring together researchers and students from the fields of Clinical Rehabilitation, Applied Neurophysiology, and Biomedical Engineering to promote, feed and encourage this therapeutic global shift. 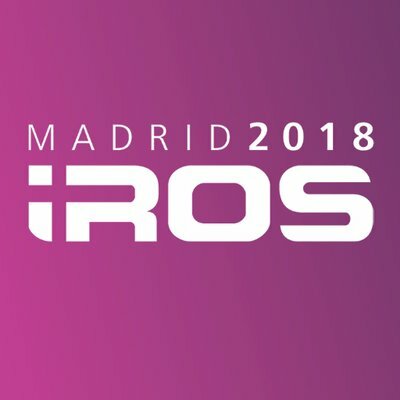 Next 1st to 5th October, Technaid will attend as an exhibitor to the 31st edition of the IROS 2018 conference (International Conference on Intelligent Robots and Systems). This year the event will take place in the Municipal Conference Center of the city of Madrid, located in the commercial area of Campo de las Naciones. 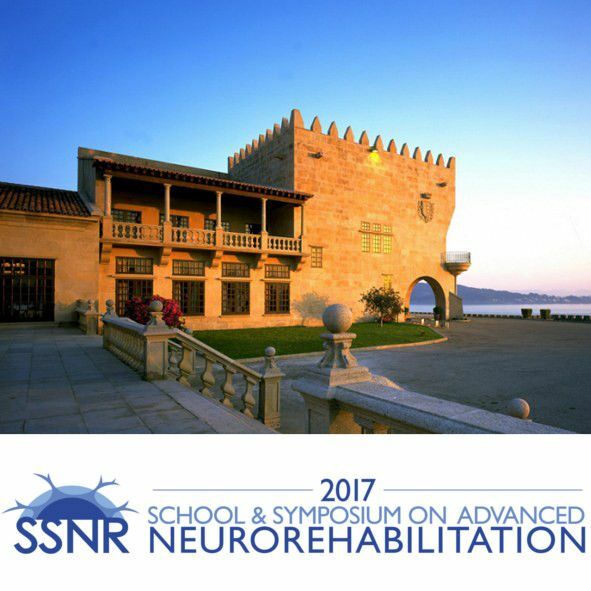 The Annual School and Symposium on advances in NeuroRehabilitation will provide a dynamic environment for discussion and in-depth education on advanced procedures for neurorehabilitation covering a wide range of topics -from basic to advance levels-, including an advanced electrode and biosensor design, biomechanical modeling, mechatronics, biosignal processing and assistive rehabilitation technologies. For the current traumatologist, there is a clear need for continuous training, both in terms of indications and precise knowledge of surgical techniques. 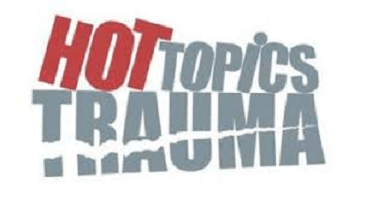 Hot Topics Trauma 2018 is focused on the most controversial aspects of the current traumatology, in order to explore in depth some of the Hottest Topics in our specialty, combining theoretical contents with videotechnical sessions and hands on. As a part of the REASISTE team, Technaid will attend to next Iberdiscap 2017. This is an scientific congress that will bring together researchers and professionals from engineering, medicine and education who are interested in the technology development for disabled people inclusion.